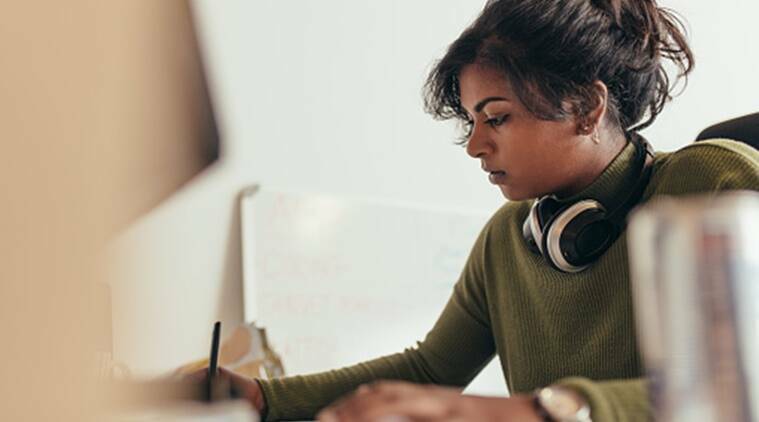 NCERT RIE CEE 2019: The National Council of Educational Research and Training (NCERT) has started the online application process for the Common Entrance Examination(CEE-2019). The candidates can apply through the official website- ncert-cee.kar.nic.in. NCERT CEE 2019 will be held on June 9 in 35 cities across the country. The exam is held to gain admissions in B Sc, B Ed, BA B Ed, M Sc Ed, B Ed, M Ed and B Ed-M Ed (Integrated) courses offered in regional institutes. The selection will be done on the basis of 60 per cent of total marks from entrance examination and 40 per cent from aggregate scores for B.Sc. B.Ed. / B.A. B.Ed./M.Sc. Ed./B.Ed./B.Ed.-M.Ed (Integrated)/ M.Ed. In the CEE, 80 questions were asked of two marks each. About 20 were on language proficiency, 30 questions on teaching aptitude/ attitude and remaining 30 questions on reasoning ability. The counselling and admission will be done in respective Regional Institute of Education (RIEs). The details of the counselling, admission procedures and dates will soon be available on the websites of concerned RIEs.